Everything was great. 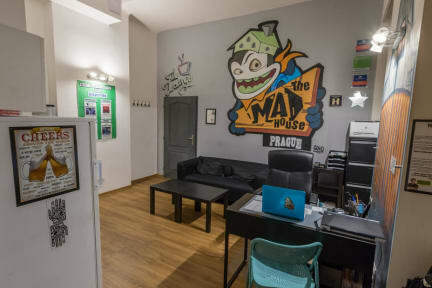 It was definitely the best hostel in Prague. Thanks for the gorgeous five days. I hope see again. 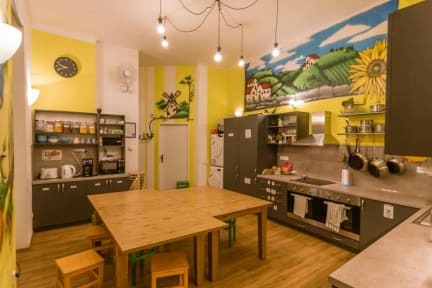 It is the best hostel I' ve ever stayed!!! everythinh was good in the hostel but i booked for this hostel because i knew that it was a party hostel. I was for 2 night there but first they they took us very crowded club. even i couldnt step one time. second night they said that it will better than yesterday. But second they we paid for the club. Before club we went to a bar. then staff came to us and said there is no free space in the club so he changed the place. but i think i was the worst club in my life even it was thursday.